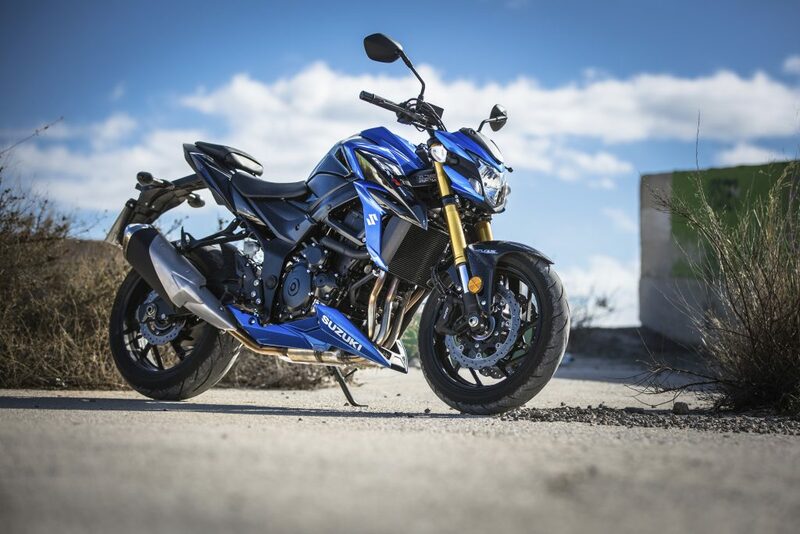 Suzuki has confirmed a recall of all variants of its L7 and L8 V-Strom 650, GSX-S750, GSX-R1000 and GSX-R1000R models for the replacement of their fuel pump O-ring. As part of its continuous improvement programme, Suzuki has identified a potential issue with the sealing design of the of the fuel pump fitting onto the fuel tank of affected models, whereby the O-ring on the fuel pump can become twisted during installation. In this condition, it may lead to reduced sealing performance due to internal pressure changes in the fuel tank. In the worst case this can lead to a fuel leak. While there have been no reported failures of this kind in the UK, with customer satisfaction being Suzuki’s highest priority, owners of models included in the recall will receive correspondence from the DVSA, informing them that their local authorised Suzuki dealer will carry out the work free of charge under the Code of Practice agreed with the Driver and Vehicle Standards Agency. To find your local Suzuki dealer, please click here.